Perfect for owners who want to enjoy a trouble free investment income while they are away at one of their other residences. 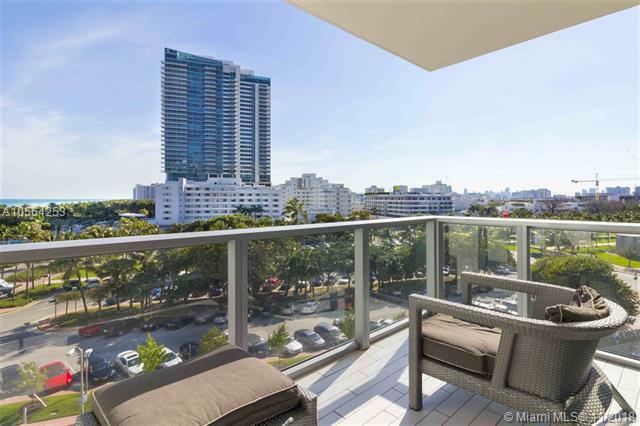 Stunning 1 bed/1bath/balcony condo in the heart of South Beach. 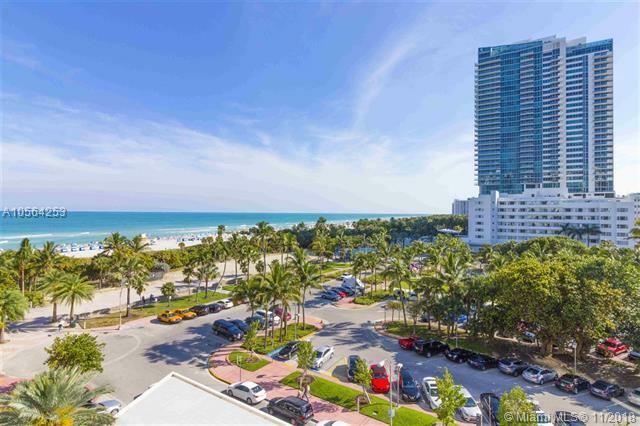 World-famous for its beaches, nightspots, fine-dining and boutique retail, this is a highly sought-after locale within the Miami Beach region. 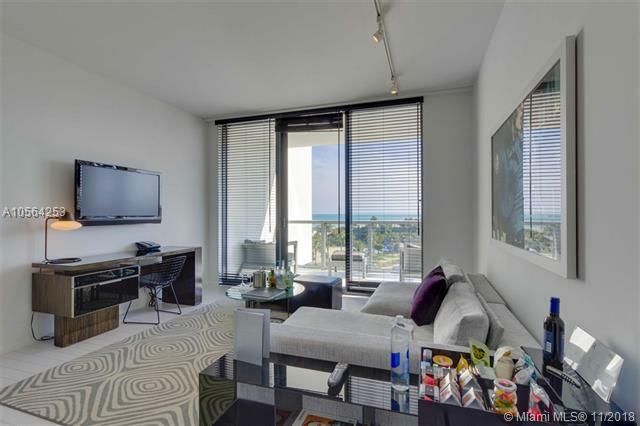 This south-facing ocean view condo is currently enrolled in the world class W Hotel rental program. Impeccably styled with ultra luxury furnishings reflect the high standards of this world class hotel. 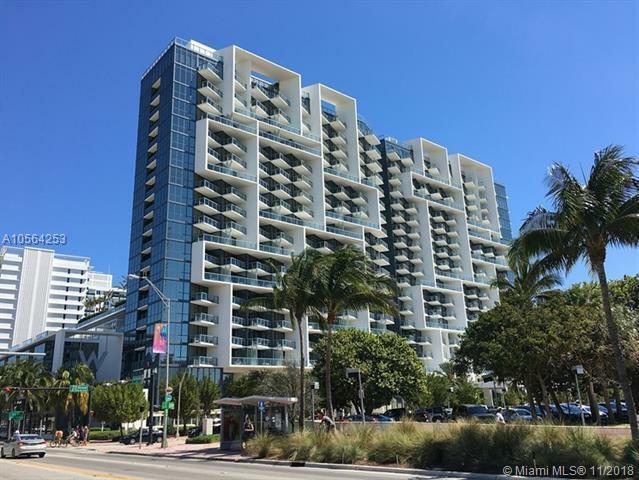 Guests and the New Owner will love the central location, easy access to beaches and the excellent services and amenities offered at the W..